Judge Francois-Xavier Martin, a Louisiana Supreme Court judge for thirty-one years, from 1815 until his death in 1846, first acquired 915 Royal Street in 1818 for $7,500. 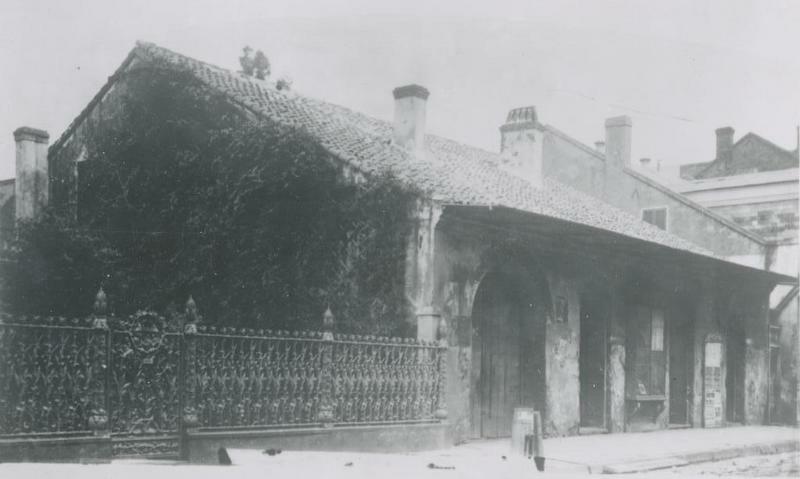 At that time, a two-story brick house with a tile roof was situated on the property. This Victorian brick townhouse currently at 915 Royal Street, now known as the Cornstalk Hotel, dates to around 1850 and reportedly was built after Judge Francois-Xavier Martin sold the property. The hotel, listed on the National Register of Historic Places, is renowned for its famous iron cornstalk fence. 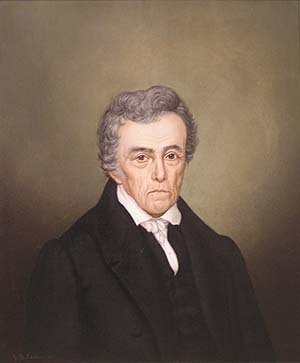 Judge Martin, considered "The Father of Louisiana Jurisprudence," was appointed to the Louisiana Supreme Court on February 1, 1815. 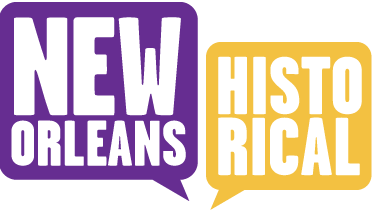 This was less than a month after the Battle of New Orleans was fought on January 8, 1815 and while New Orleans was still under martial law. After Judge Martin took his oath of office at Government House on February 6, 1815, the court adjourned until March 6, 1815. "the present crisis will oblige a great number of citizens to take up arms in the defence [sic] of the state and compel them to leave their private affairs in a state of abandonment, which may expose them to great distress, if the Legislature should not, by measures adopted to the circumstances, come to their relief.’ The 3d section next provides that ‘no civil suit or action shall be commenced, or prosecuted before any court of record, or any tribunal of the state, till the first of May next." Judge Martin enforced the state law since the British were invading and the citizens were needed to defend the city. 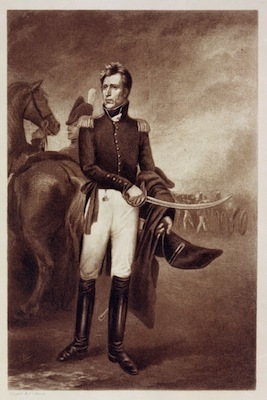 In fact, at the time the act was approved, the enemy was fast approaching, and five days later the British appeared within five miles of New Orleans. Shortly afterwards, the whole militia of the state was called en masse into service, and they were not discharged until the middle of March. During most of this period, the fate of the contest was doubtful. It was, therefore, advantageous to all parties that the administration of civil justice should be confined to cautionary steps, which were not suspended. This was beneficial to all parties. Plaintiffs were relieved from attendance upon the courts, and the same indulgence was granted to defendants. How preposterous then the idea that a military commander may, by his own authority, destroy the tribunal established by law as the asylum of those oppressed by military despotism. "The doctrine established, in the first part of the opinion of the Court, in the above case, is corroborated by the decision of the District Court of the United States for the Louisiana District, in the case of United States vs. Jackson, in which the defendant, having acted in opposition to it, was fined $1000." The federal courthouse where Andrew Jackson was fined was located next door at 919 Royal Street, now the site of the Andrew Jackson Hotel. 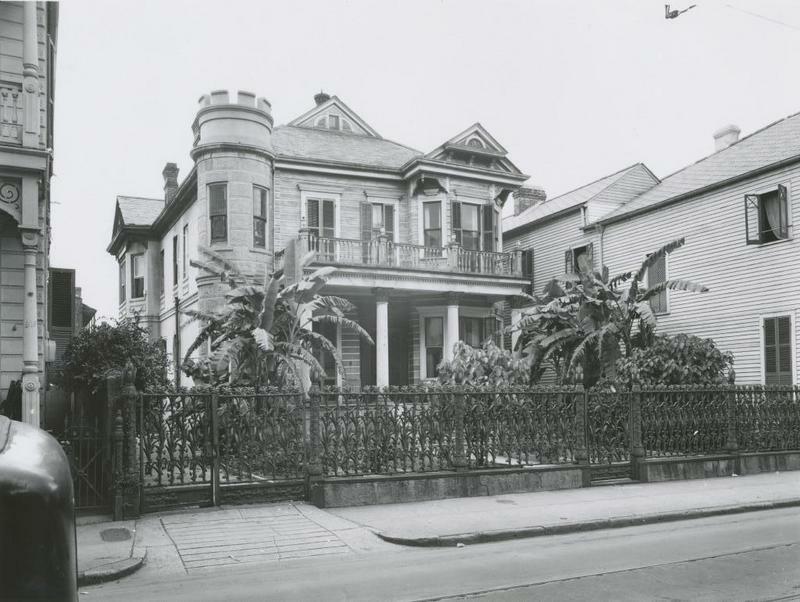 Mary Ann Wegmann, The Law Library of Louisiana, and University of New Orleans History Department, “Former Home of Judge Francois-Xavier Martin,” New Orleans Historical, accessed April 19, 2019, https://neworleanshistorical.org/items/show/798.